Notebook With Text Title Caffeine And Painted Chemical Formula Of Caffeine Is Surrounded By Fried Ready To Use Grains Of Coffee Beans. Royalty Free Stok Fotoğraf, Resimler, Görseller Ve Stok Fotoğrafçılık. Image 77820183. Stok Fotoğraf - Notebook with text title caffeine and painted chemical formula of caffeine is surrounded by fried ready to use grains of coffee beans. 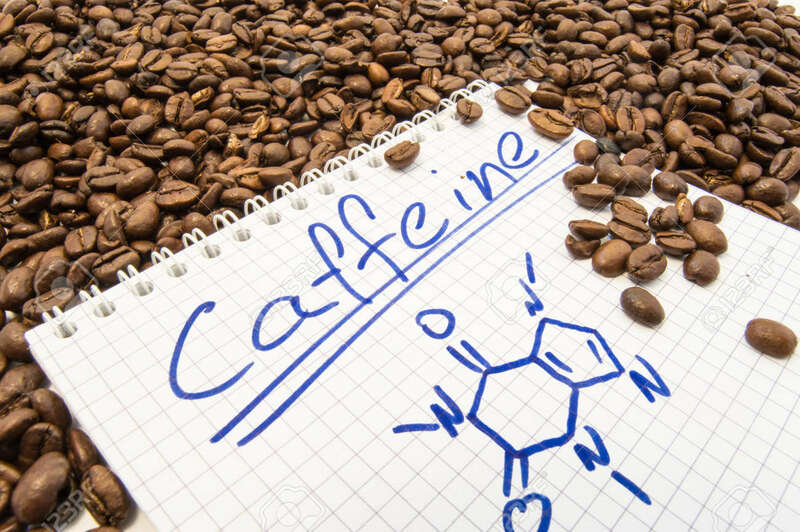 Notebook with text title caffeine and painted chemical formula of caffeine is surrounded by fried ready to use grains of coffee beans.